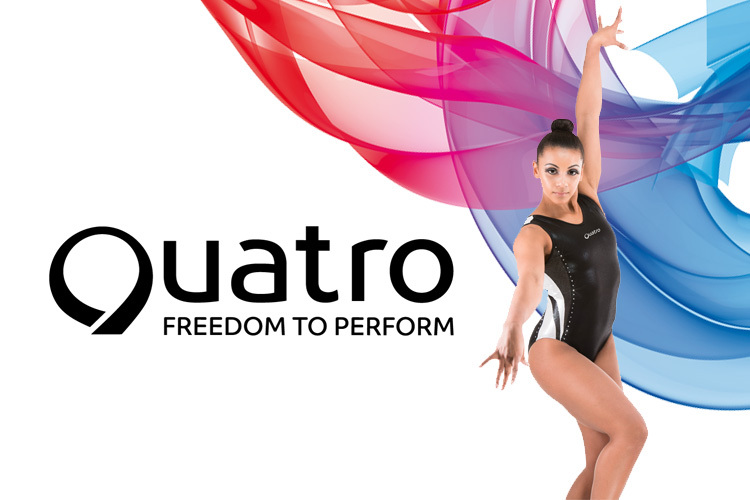 We are delighted to announce a new sponsorship agreement with independent leotard company, Quatro Gymnastics. The sponsorship, which comes into effect on 1 January 2017, positions Quatro as the official leotard supplier for gymnasts when they compete for British Gymnastics, representing Great Britain. Quatro is a relative newcomer to the gymnastics apparel market. 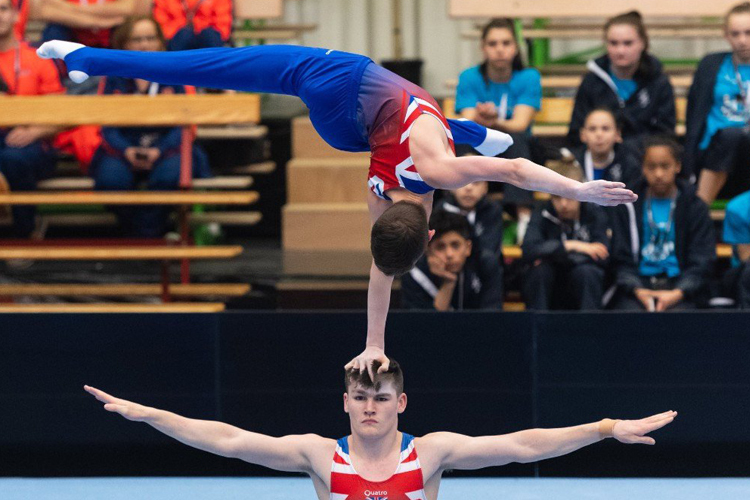 It launched in 2011 when its founder, a former British International gymnast, identified an opportunity to develop a brand that through a combination of comfort, durability and style would help gymnasts to excel when training and performing. 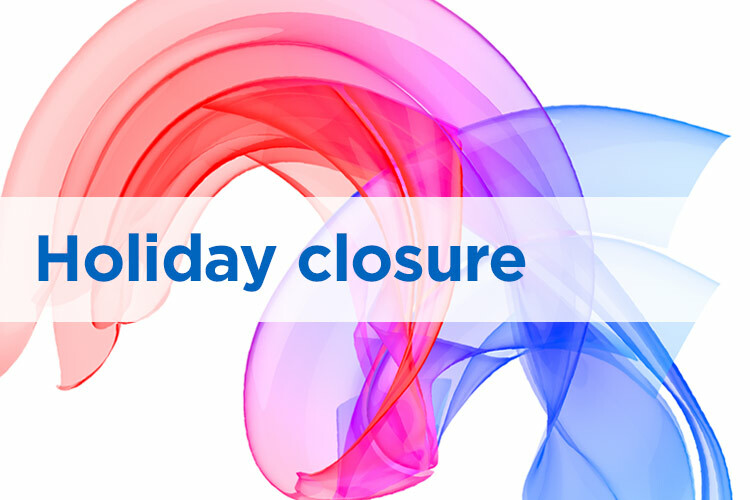 Comments Joanna Vazquez, Quatro founder and MD: “We feel honoured to have been given the opportunity to partner British Gymnastics through this exclusive leotard sponsorship and very much look forward to working closely with them to develop a kit befitting Great Britain’s team. “As a former gymnast I am in awe of the talent, skill and dedication shown by today’s top gymnasts. I also know what you wear on competition day makes a huge difference to how you feel and perform.